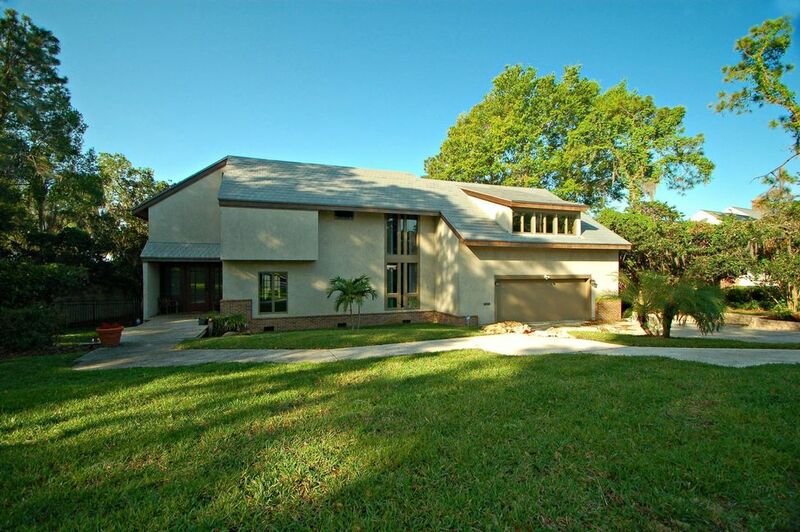 We have just listed this one-of-a-kind Winter Haven lakefront home on pristine Lake Otis. Take a look! If you’re looking to buy or sell lakefront real estate in Winter Haven, contact The Stones!! !